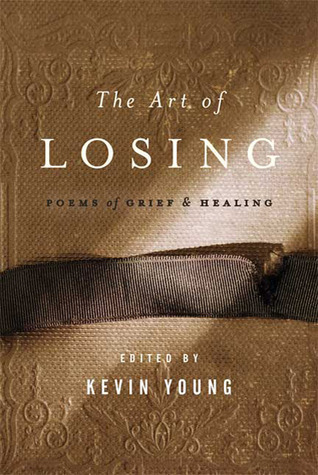 This collection of poetry is unique in exploring the dimensions of grief through poetry. Anyone who has lost someone close to them will find resonance in this collection. For an emotion so difficult to explain, or to dispel, the painful beauty of these poems serves as a healing elixir for the soul of the bereaved.